You are right-on with your photographic essay of this unknown city in southern Brasil! 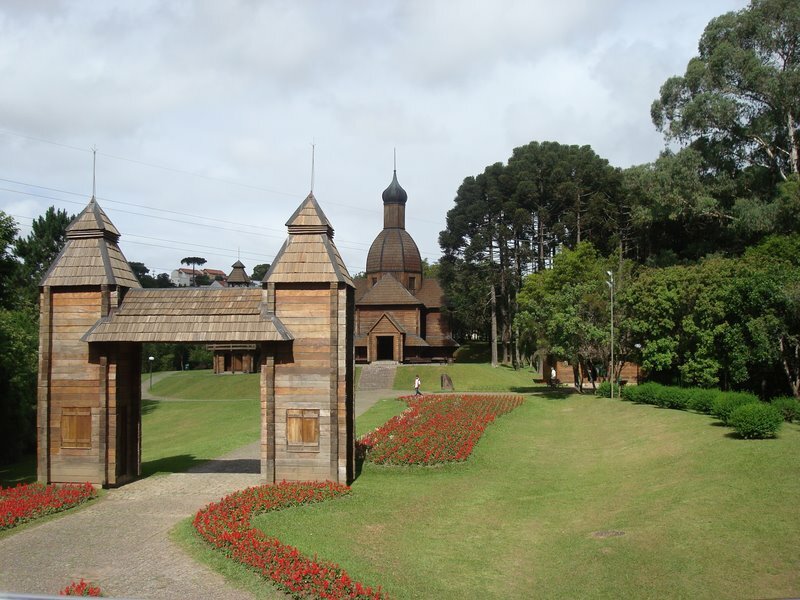 I would highly recommend Curitiba as a landing spot for anyone considering a visit to southern Brasil and/or Argentina. It is an incredibly livable place and I am very surprised is not on the City Mayor’s list for cities with the best quality of life.